It’s my favorite time of the month, subscription box time! Let’s dive in and see what this box has for me. Alright first off right on top I see tea… I like tea, but this is like the third box this year that has had tea. Birchbox, I subscribe to you for beauty products, I don’t mind the occasional piece of chocolate, granola bar or bag of tea. However I don’t want one every single month. That being said I have two black teas; English Tea No. 1 and Apricot Sunrise (which I am going to hope is black tea/Herbal blend though it is not advertised as such) and a Green tea in Mint. 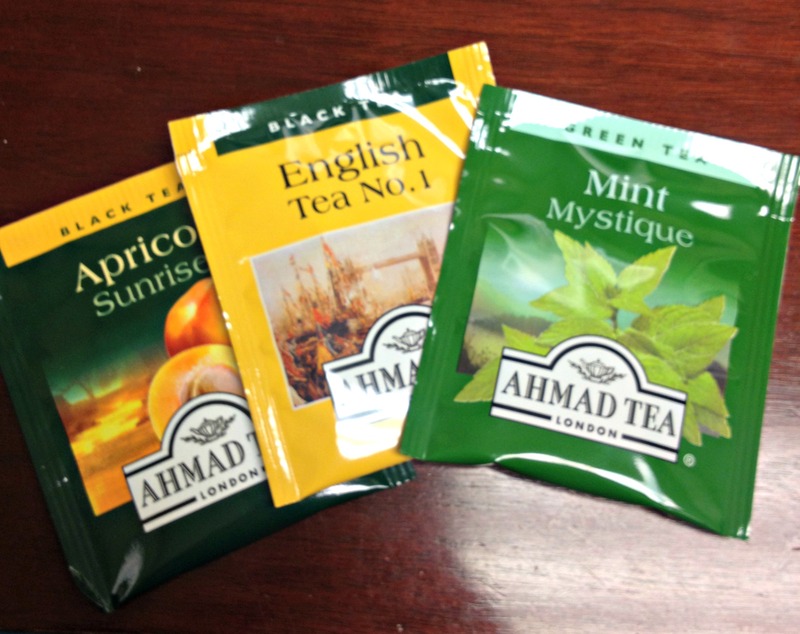 The brand is Ahmad Tea and is a based in the UK so I am excited to try this but just wish it hadn’t come to me via Birchbox. 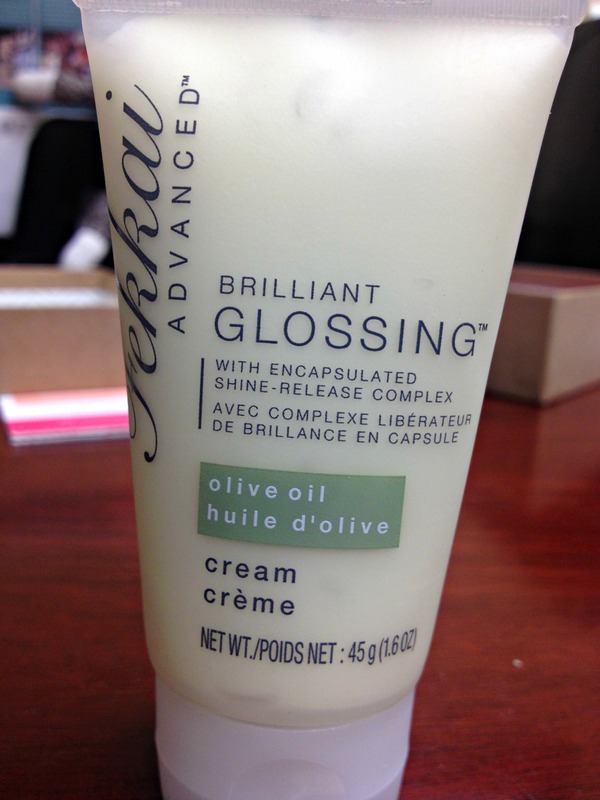 Next I have Fekkai Advanced Brilliant Glossing Crème. This product is applied to damp hair to combat frizzy hair and lock in shine. It smells nice and is a nice deluxe size sample so I am happy with it. Also it smells really good! Foil Packets, foil packets….Can we just put the three packets you sent me in a sample size plastic bottle? I will not use all of the packet at one time, which means it will be left open to make a mess and possibly dry out. That being said this is from the brand 100% Purity and is French Lavender Hand Buttercream. It is thick but absorbs fairly quickly. 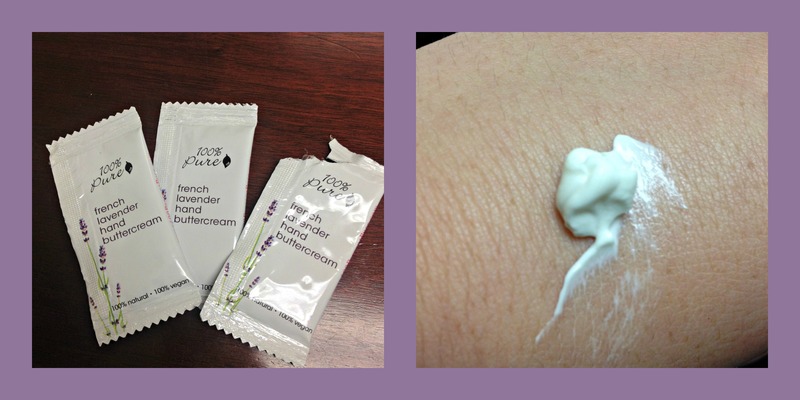 It has a nice lavender scent which I like, but I know many people find it to be too “earthy”. This brand is 100% natural and vegan, it is also gluten and cruelty free. 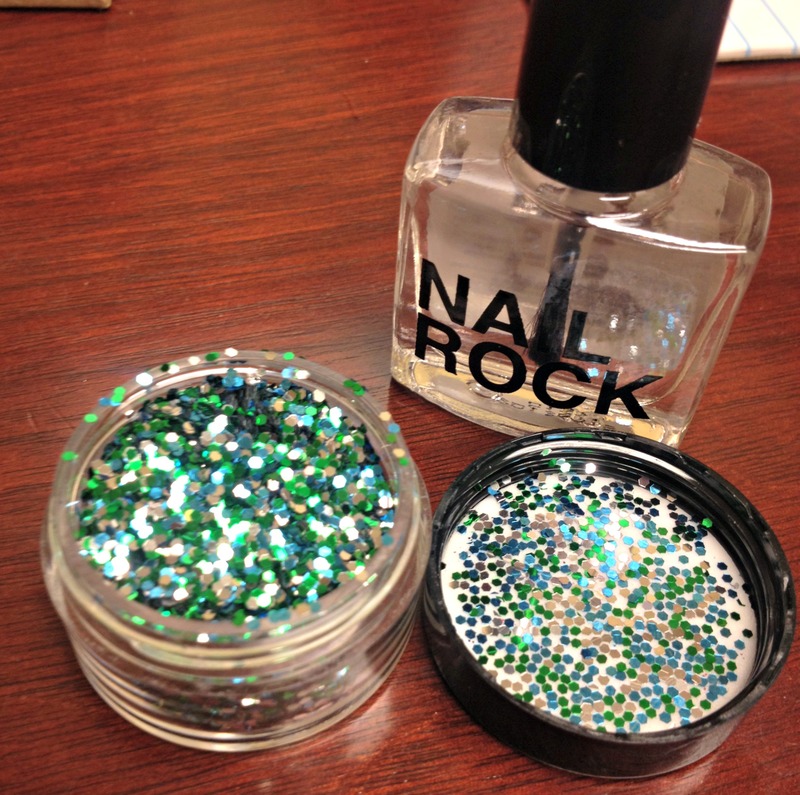 Well this looks interesting, Nail Rock Nail Sequin Manicure set in Green. I like some sparkle on my nails but this looks like a lot of work when I can just as easily swipe a coat of polish that has glitter in it. This is a two-step process (actually three) you paint two coats of the clear varnish that is supplied then dip your nails in the sequins (looks like this could be a mess) then you wait 15 to 20 minutes for your nails to dry. 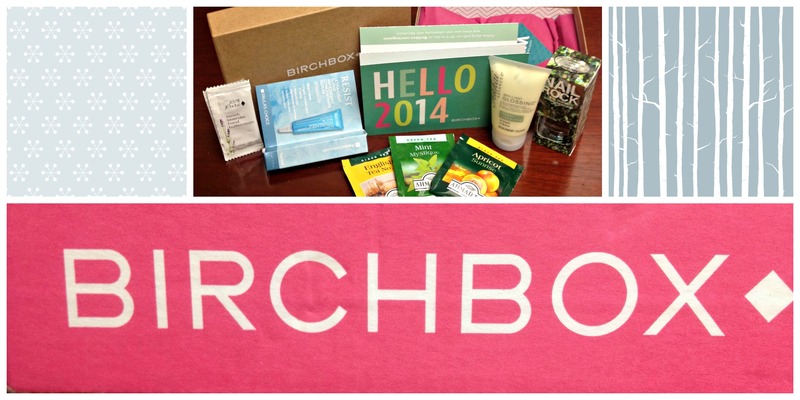 All of that aside, I appreciate Birchbox stepping out of the box (like what I did there?) and giving me something unique. However…. not impressed, I can paint my nails with top coat I already have and buy some glitter from the dollar store and do the same thing. And no I don’t plan on doing that when I have plenty of polishes with the glitter already in them! Lastly is Paula’s Choice RESIST Ultra-Light Super Antioxidant Concentrated Serum. Which is supposed to normalize skin (what does that even mean?) and tighten pores. I am excited to try this product but wish it was a little bigger I don’t know if I will be able to get a full week’s worth out of this tiny tube.